Please join us for a special afternoon in downtown Cleveland beginning with the traditional Memorial Day Observance at the Soldiers and Sailors Monument on Public Square at 12 noon. 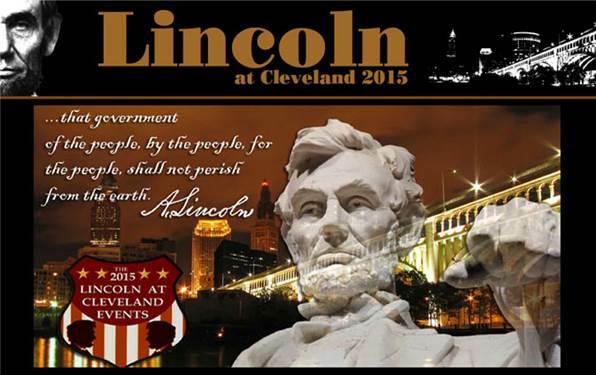 CAR members and guests will then meet at 1:30 pm in the Special Collections Department of the Cleveland Public Library for a brief meeting and tour of the Lincoln in Cleveland exhibit. At 3:30 pm CAR members and guests are welcome to attend a free presentation in Special Collections on the Art of the Civil War presented by Jesse Bryant-Wilder. For more information and reservations please contact the Special Collections Department at 216-623-2818 or special.collections@cpl.org.